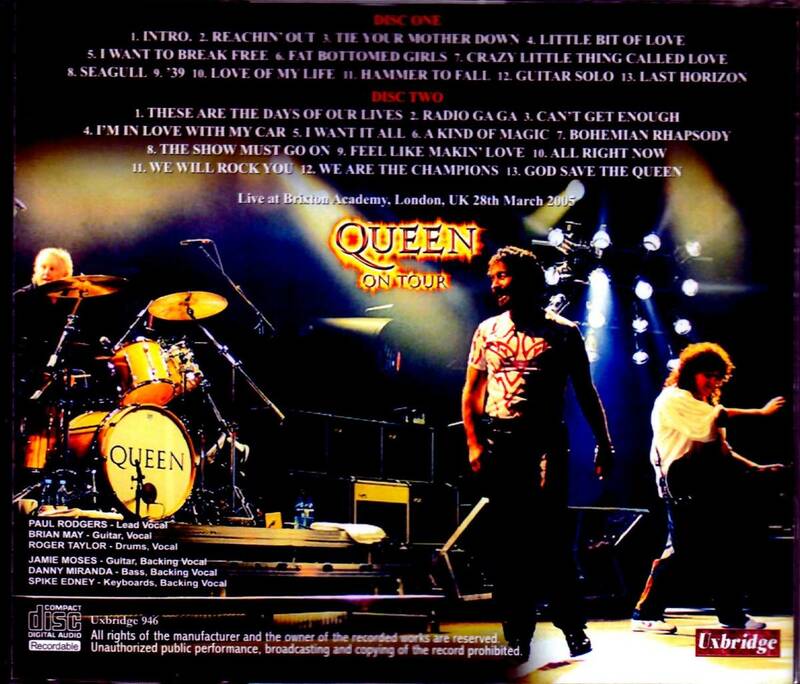 Recorded: Live at Brixton Academy, London, UK 28th March 2005. 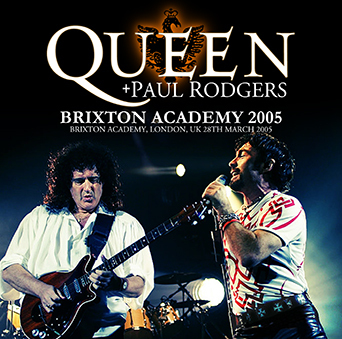 Comments: The first proper concert with this collaboration Brian & Roger did with Paul Rodgers in 2005 - 2008. Japanese label TRAIL, released this concert on a pro-2cdr bootleg in August 2005 with title Feel Like Makin' Magic. This Uxbridge release claimed they have use a master recording. Probably true, but I don't think there are so much different between this, and the previously released one.